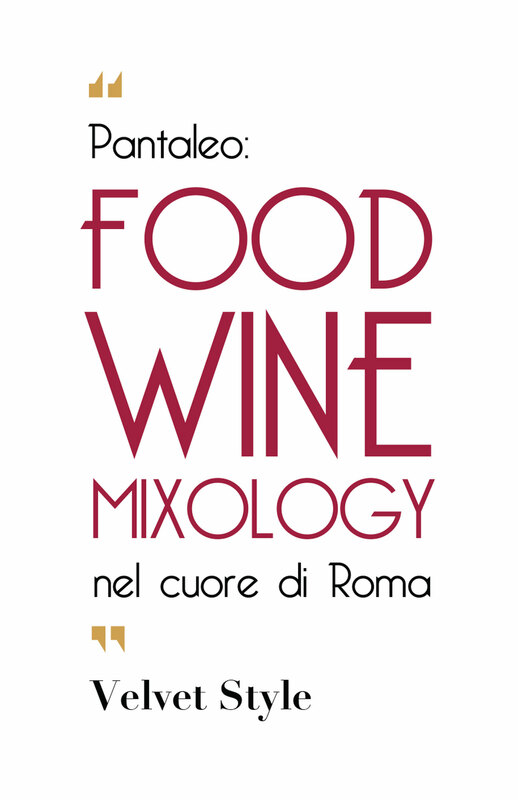 ““Food-Wine-Mixology are the three word imprinted on the signboard of a club that welcome you with purple and gold color with confort armchairs and chandeliers that fill up minimal room. 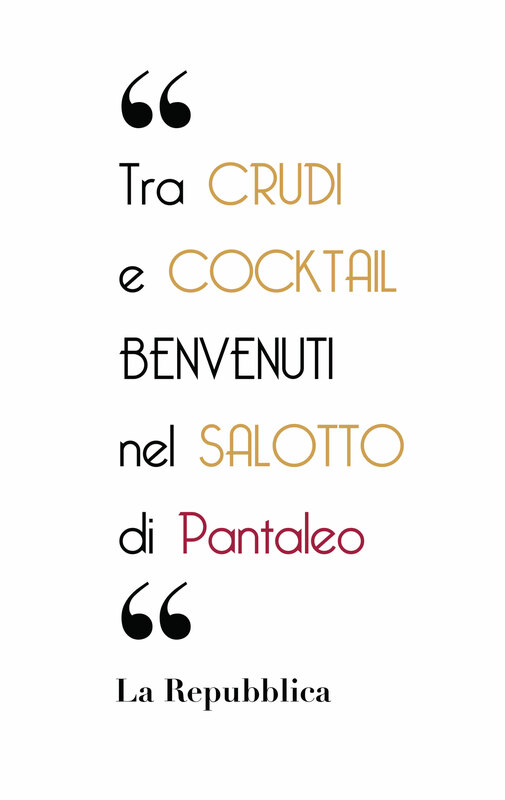 Between food, wine and cocktails ……welcome at Pantaleo. 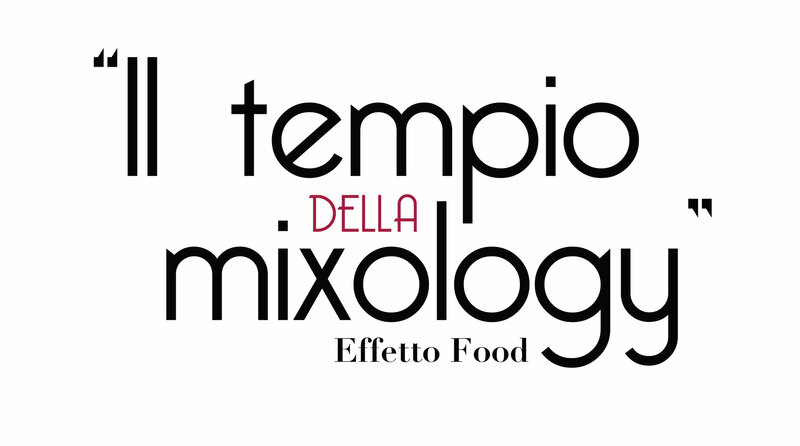 They say about us | “Food, Wine, Mixology: sono le tre indicazioni impresse nell’insegna di un locale che accoglie colpendo l’occhio con il rosso e i toni dorati “. 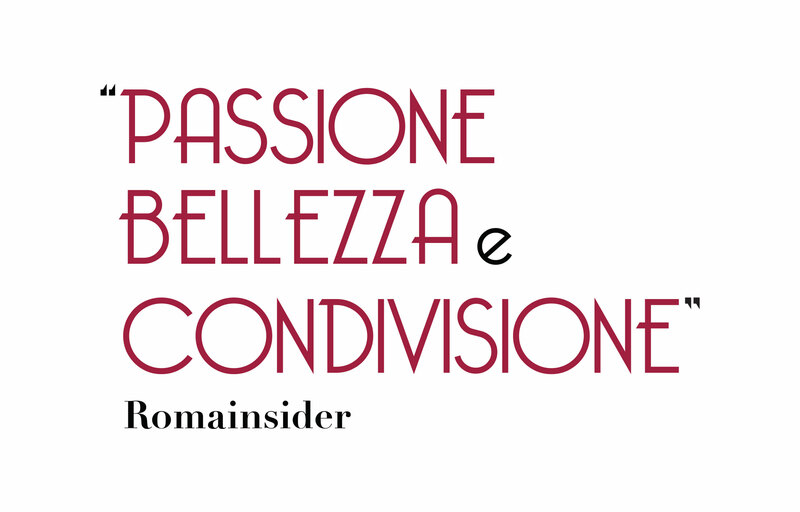 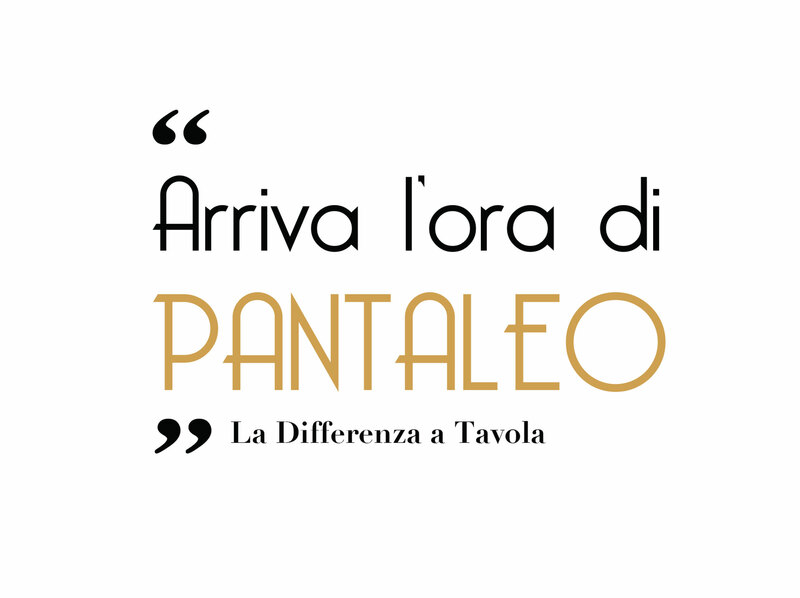 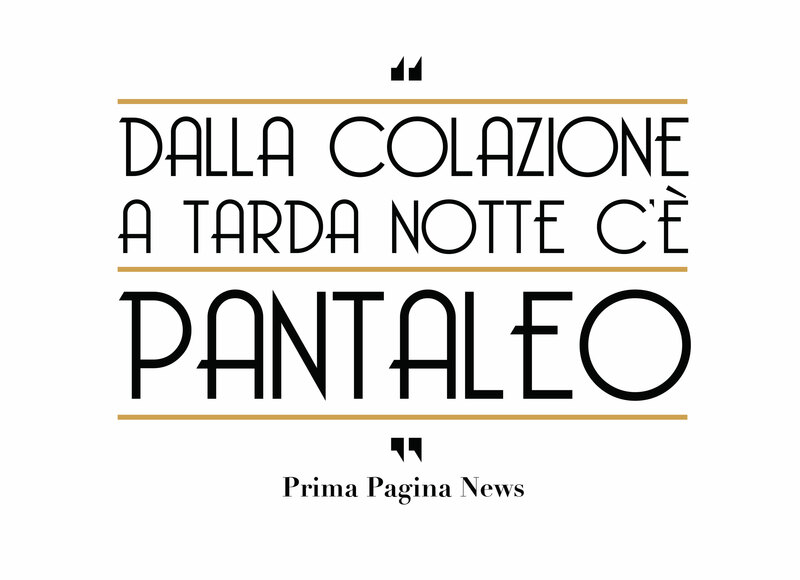 The best Italian newspapers in the f & b and lifestyle sector talk about Pantaleo in Rome. 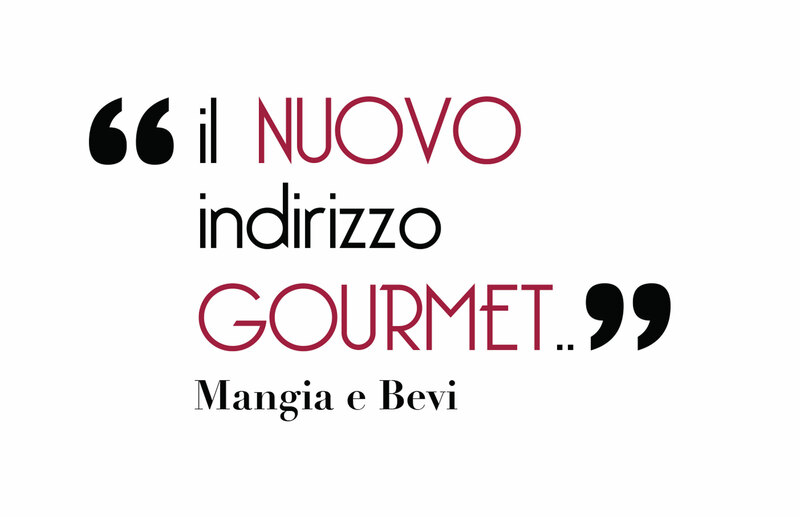 “The Passion moves the land and the stars and drive the men toward new advetures.